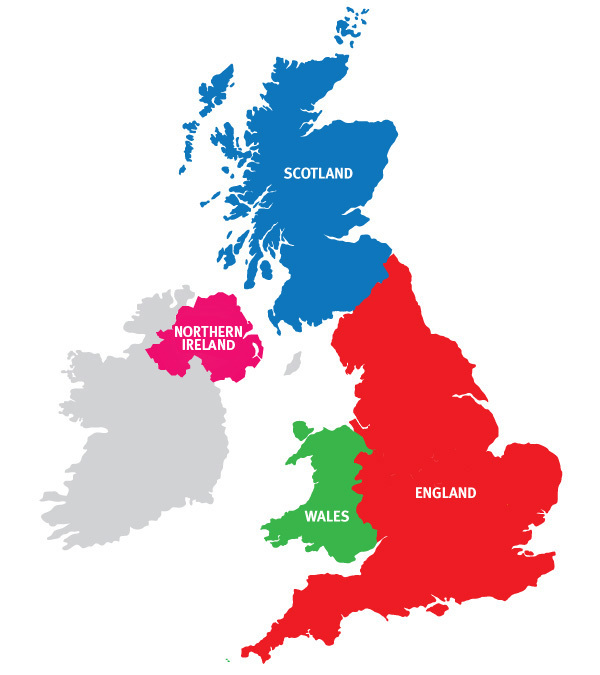 Official name United Kingdom of Great Britain and Northern Ireland. Some people call it Britain. Others say Great Britain. Many people mistakenly call the whole country England. But its real name is a mouthful: the United Kingdom and Northern Ireland. That’s why it’s usually just called the United Kingdom, or UK for short.